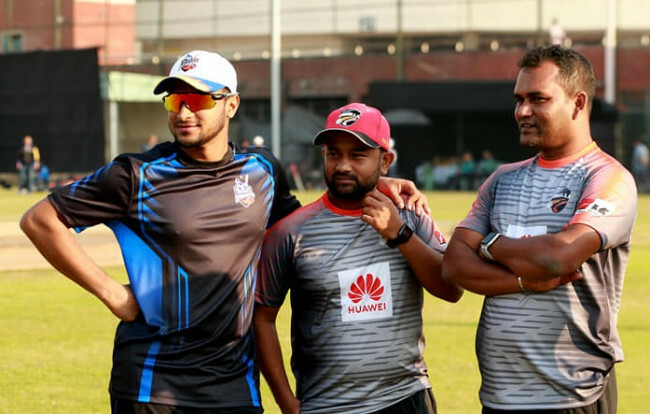 Sheikh Jamal Dhanmondi Club sprung a surprise as they sealed a hard-fought three-wicket win over mighty Abahani Limited despite their captain Mosaddek Hossain’s valiant ton at BKSP-4 ground. 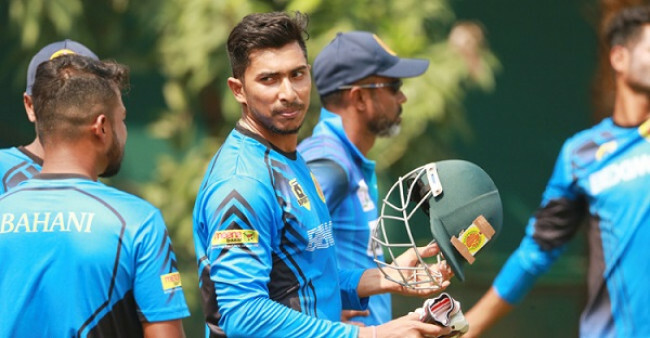 Put into bat first, Mosaddek played a captain’s knock of 101 not out to help Abahani reach 211-9, recovering from a shaky 14-4. With Super League spot up from grab, Jamal fought relentlessly to finally overhaul the target making 215-7 in 48.5 overs. Nasir Hossain played crucial role in clinching the crucial match with all-round performance—a 3-29 with cherry and 45 runs with willow. The victory put Jamal into fifth place with 12 points from 11 games. A defeat of either Mohammedan or Gazi Group Cricketers tomorrow in their respective matches would help them to seal the Super League spot. Mohammedan will take on BKSP while Gazi will play against Prime Bank Cricket Club tomorrow. Both the teams have 10 points but ahead of Jamal with net-run-rate. Abahani Limited stay in second spot for the time being after finishing the group phase with 16 points. 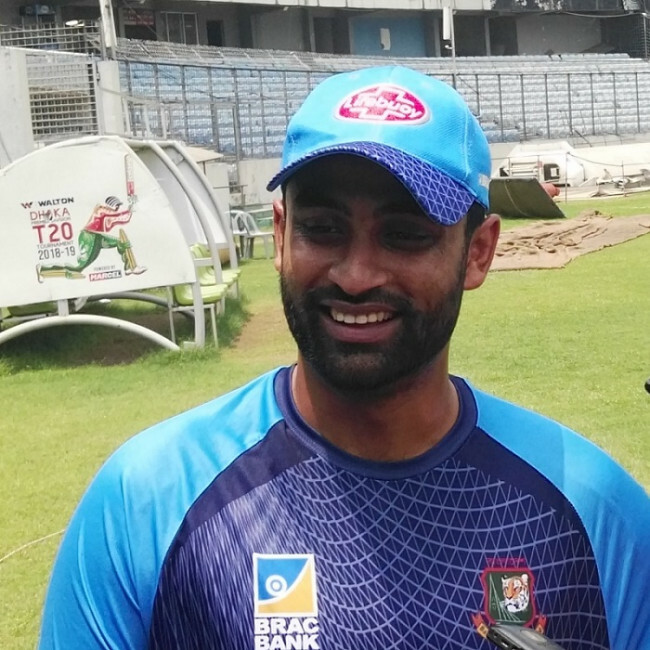 Nasir Hossain, with his gentle off-spin ripped through Abahani’s middle order as he scalped three wickers in an over to leave Abahani a precarious 14-4. 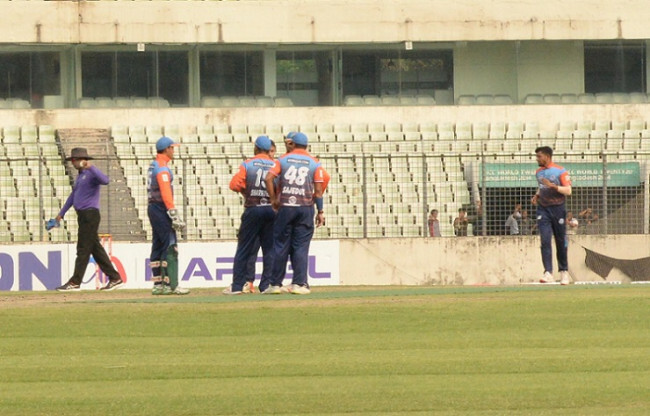 Mosaddek and Mithun recovered the early jolt with 60-run for the fifth wicket stand but Abahani further fell in deep trouble when Elias Sunny dealt a double blow, taking out Mithun and Saifuddin (6). Mithun scored 33. With the side reeling to 88-6 in 27th over, Mosaddek serenely drove the side past 200 runs mark, with the support from lower order. No. 8 batsman Mashrafe Bin Mortaza scored 20 while No. 9 Abdullah Al Mamun made 26 to help Mosaddek. 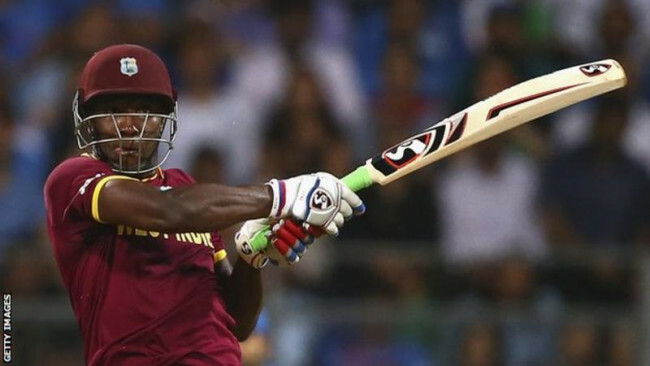 The captain however was unbeaten on 101 off 139, hitting six fours and three sixes. But it was not enough against a side who was determined to win it at any cost. They also suffered top order collapse, being reduced to 12-2 before Anustup Mojumdar and Imtiaz Hossain shared 69-run to help the side back on track. Abahani again got back into the game with the some quick wicket including Mojumdar who made team’s highest 56. Nasir Hossain scored 45 off 56 to further push the side before Tanbir Hyder scored an unbeaten 38 off 49 to help the side canter to the victory. Mohammad Saifuddin, Sunzamul Islam and Soumya Sarkar took two wickets apiece for Abahani Limited. Brothers Union ended its six-match losing streak in DPL and by doing so, they raised the hope of avoiding the relegation league as they stunned mighty Prime Doleswar Sporting Club at Khan Shaheb Osman Ali Stadium at Fatuallh. This was only their third victory in the league, taking their points to 6 from 11 games. Much will depend on the results of the Khelgahar and BKSP in tomorrow’s game though. After being sent to bat first, Prime Doleshwar were restricted to 250-5 in 50 overs, before Brothers huffed and puffed their way to reach the winning mark of 251-9 in the penultimate delivery of the match. Fazle Mahmudu scored highest 74 for Brothers while opener Mizanur Rahman made 42. They set the platform of chasing down the total but a middle order collapse put Brothers in a precarious state. However captain Sharifullah hammered 41 and Mohammad Shahzada added 29 to wage a fight-back and Brother finally put up a spirited show to gun down the total. Left-arm spinner Arafat Sunny claimed 4-62 while Enamul Haque Junior took 3-46. Taibur Rahman with unbeaten 70 was the highest scorer for Prime Doleshwar. Marshall Ayub continued his rich vein of form with 50 while Farhad Hossain made 40. Mahmudul Hasan with unbeaten 39 was the other notable scorer. Bishwanath Halder snapped up 2-45 for Brothers Union.